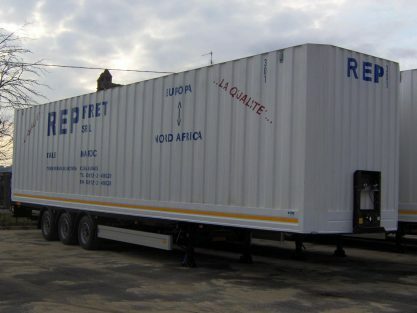 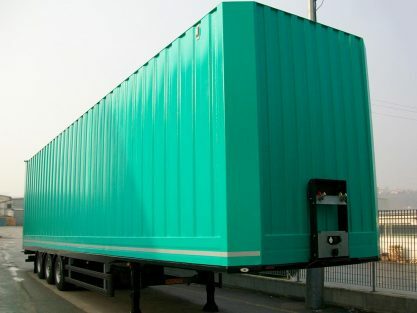 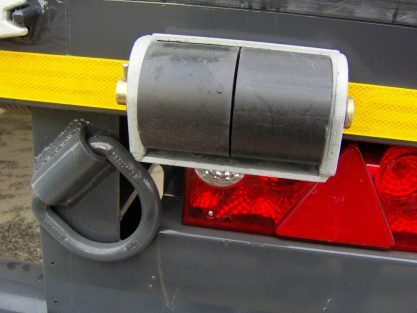 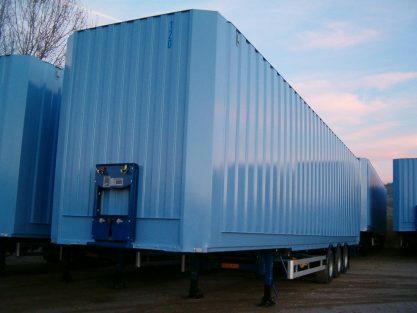 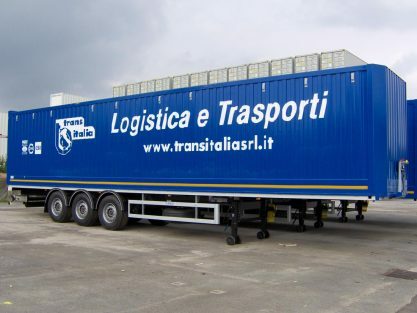 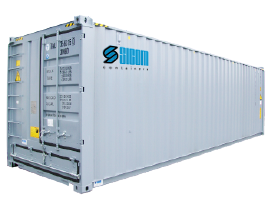 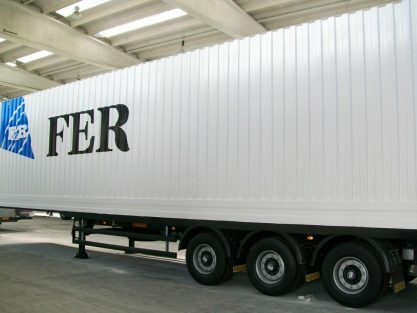 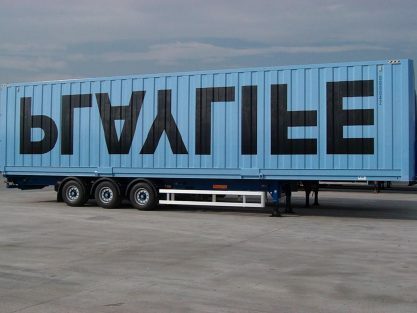 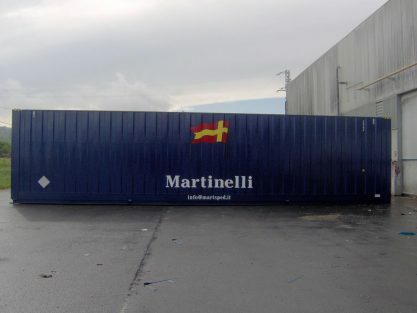 Designed and built for road transport and ro-ro transfer of voluminous cargoes. 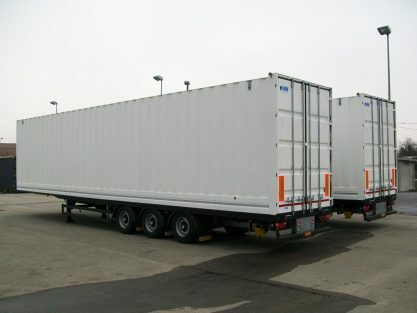 Maxivolume body and swap body are suitable for voluminous cargo and distribution. 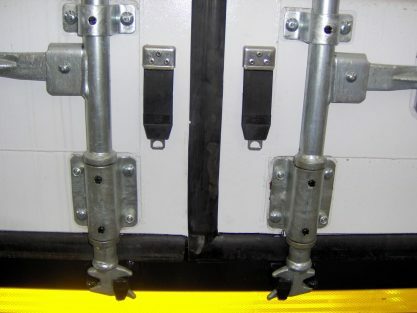 Internal provision for hanging garments and double stock.